“We have to do better” electorally, Tom Watson has said to Scottish Labour conference. 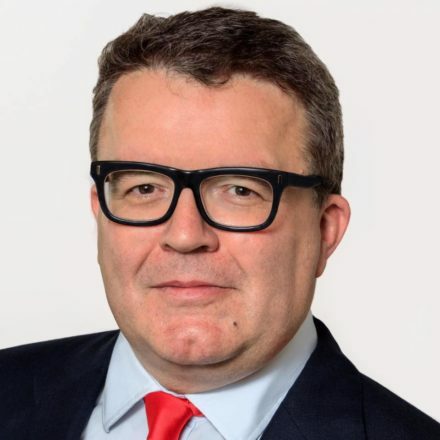 Watson, Labour’s deputy leader, was clear to say that Jeremy Corbyn’s leadership is secure. He rubbished the idea of a progressive alliance, saying it is “an electoral dead end.” “We’ve already got a progressive alliance – it’s called the Labour party” he said. Watson said Labour’s focus now needs to be on ensuring the best Brexit deal for Britain, and ensuring that Theresa May doesn’t ignore the needs of the devolved nations. He was clear that whilst this is hard for Labour, with the majority of voters and members supporting Remain, this is the necessary thing to do for a party that seeks government. “But we are seeking to govern the whole country, this still-United Kingdom, and the majority of voters in this country voted to leave,” he said. “The EU result has catapulted us into a hugely complex situation in which we have to fight the least rational elements of the Tory right to make sure we protect British interests and British workers. Where we have to make sure we get the best deal for Scotland and the other devolved nations,” he added. We must “make it clear to Theresa May that they are her equal partners in this, not her vassals,” he said. He also showed his vision of devolution being the answer to Brexit and the tensions it uncovered, saying it is the “natural” solution for the Labour party and the country. You can read Watson’s speech in full here.